The Tiger Kart Club was formed by a group of motorcyclists in 1958, For the initial two years of operation these karters raced just about anywere they could get permission, Car parks, airstrips or even throughout the building at Claremont Showgrounds. In 1960 the Cockburn Road Board assisted the club by providing a disused quarry on the edge of the ocean to build a track, The sealed track was built and was run succesfully up until the City of Cockburn announced they needed the land the track sat on to expand its ship building industries. The club did vacate the site but was genoursly assisted by the City to re-located and build a larger international circuit in Henderson, This circuit opened in 1980. Such was the strenght of the Tiger Club that they decided to embark on another major project, while the Cockburn circuit was a huge success the club committed to building an additional International circuit next to Wanneroo Raceway, This would become Wanneroo International Kartway. 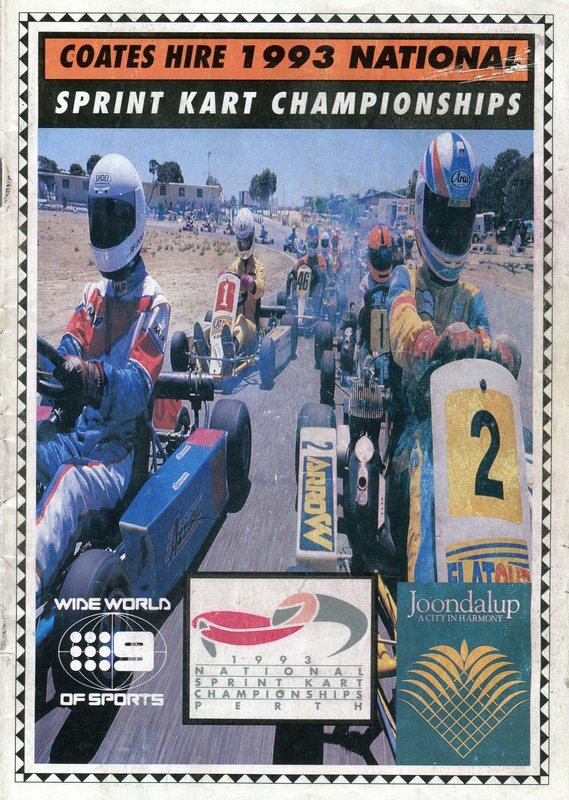 Wanneroo International Kartway opened in 1990 as an additional circuit to Cockburn for the Tiger Kart Club.